These two had the best fun EVER on their day at Utopia on the Broughton Hall Estate, near Skipton in North Yorkshire. They are totally made for each other and the best of buds. Not a lovey-dovey couple by any means but so much fun to be with and they clearly mean the world to each other! 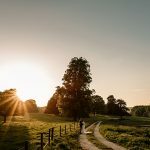 Having their day on the Broughton Hall Estate meant they could hire the Party House for bridal prep and booked another cottage on the estate for the boys to have their own little party the night before the wedding. With them being so close to one another in the morning meant I could flit between the two. 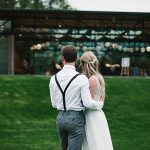 Once Jodie and Adam were all set to go we headed off to their church ceremony at Riddlesden and doubled back to Utopia at Broughton Hall to eat and party the night away. Utopia looked stunning with Jodie’s woodland themed table dressings and decorations. Good Food Story were on hand to cook up and serve the wedding breakfast and keep the glasses topped up with fizz. Speeches were amazing – two cheeky bestmen were on hand to spill the beans and keep us entertained! Live 24 rocked up to keep the party going till the early hours. It was truly a pleasure to be surrounded by such a fun, down-to-earth, friendly bunch at one of my favourite wedding venues EVER. 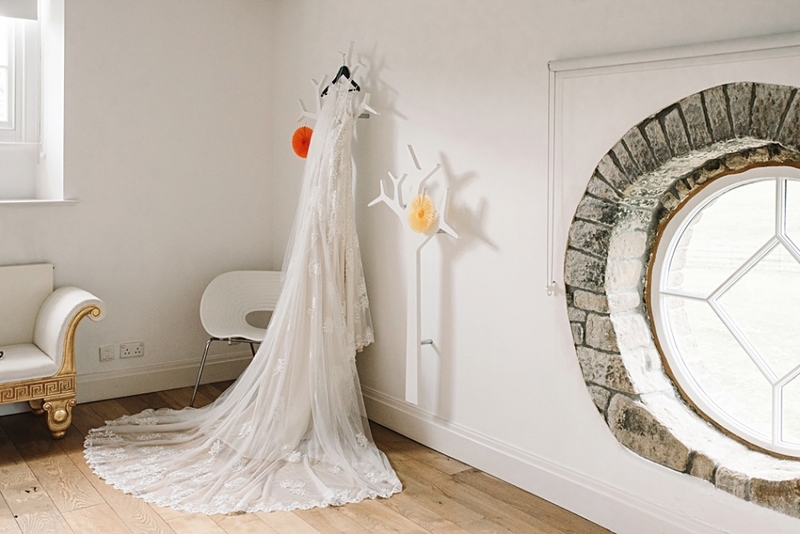 To see more weddings at Broughton Hall take a look through the real weddings.